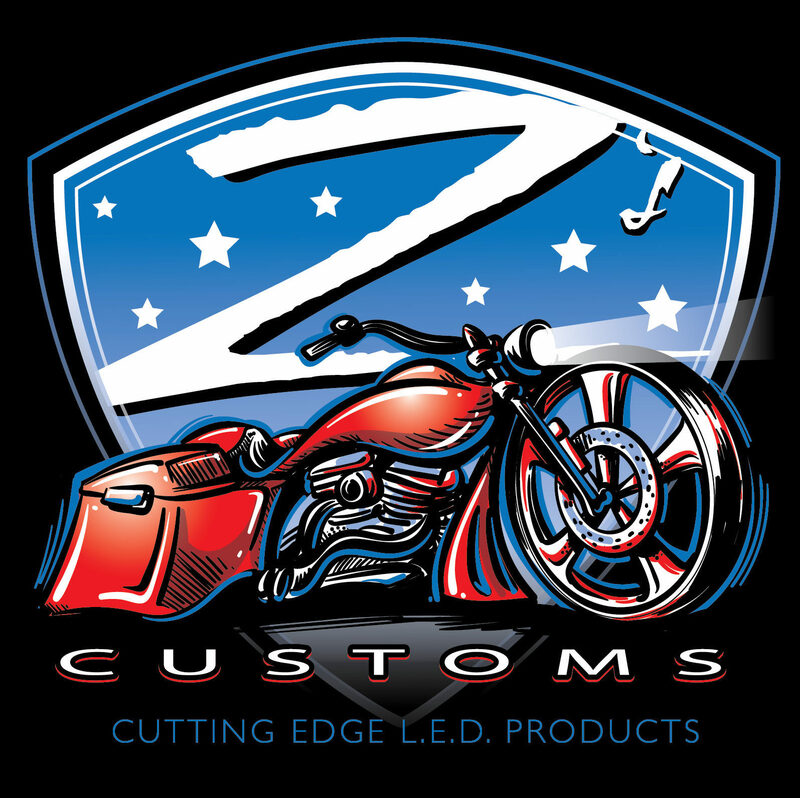 Merchandise – Zee's Customs Inc. 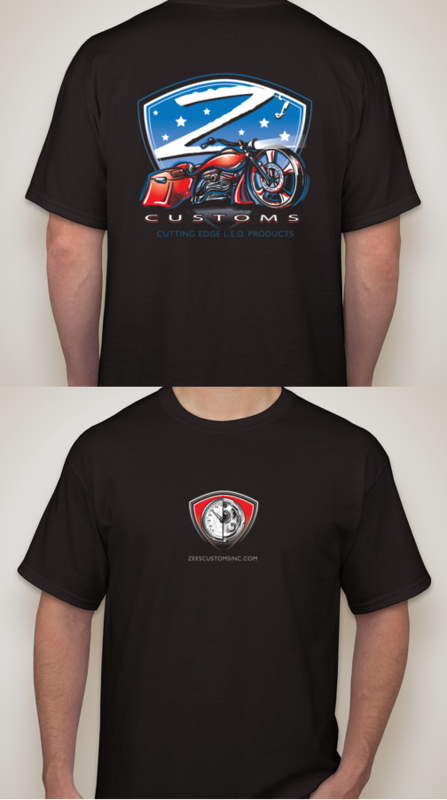 Grab one of our new killer t-shirts available in black or charcoal grey..
Now available- Die cut stickers, grab one or a handful for your tool box, shop door, fridge, man cave, or the back window of your mini van! 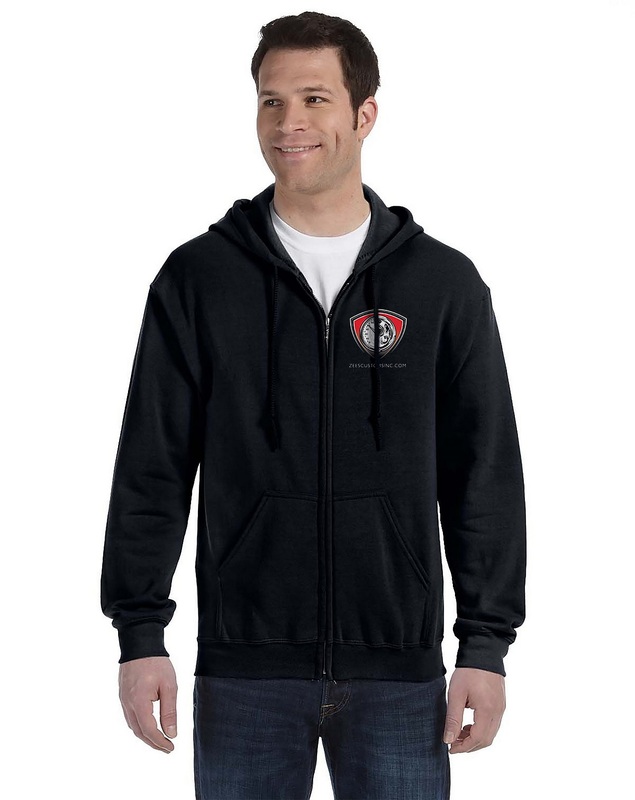 These are made of a high grade vinyl with uv protection to hold up in any condition! 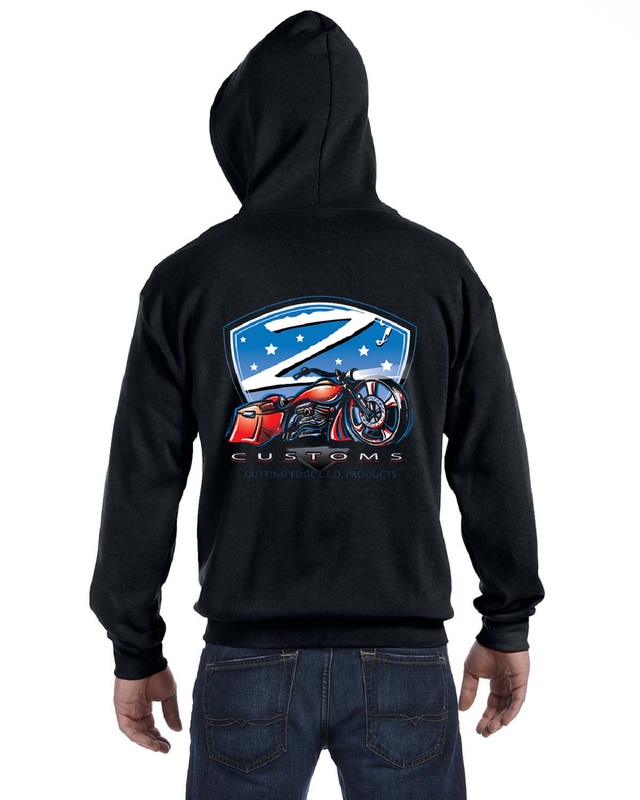 Order our “ Z l.e.d. Stars Sticker ” 3.00 ea. 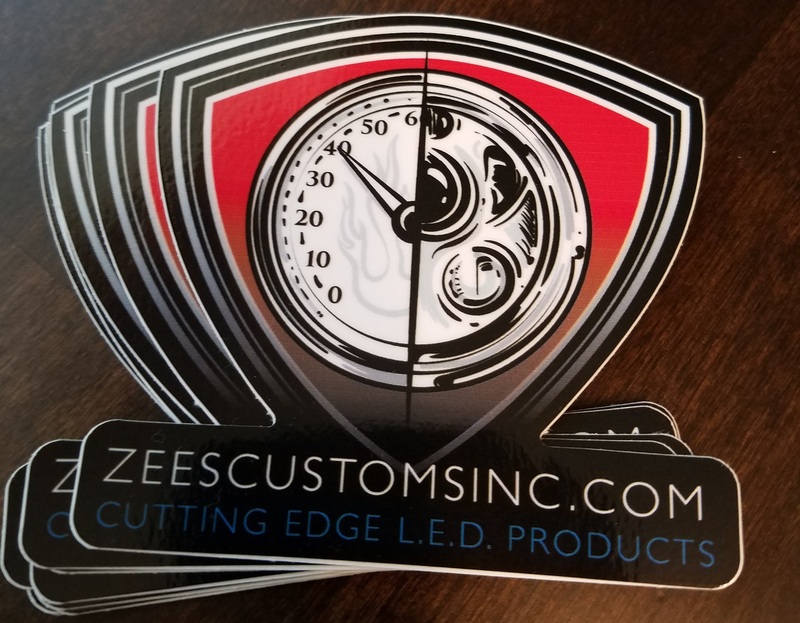 Order our “ Z l.e.d. 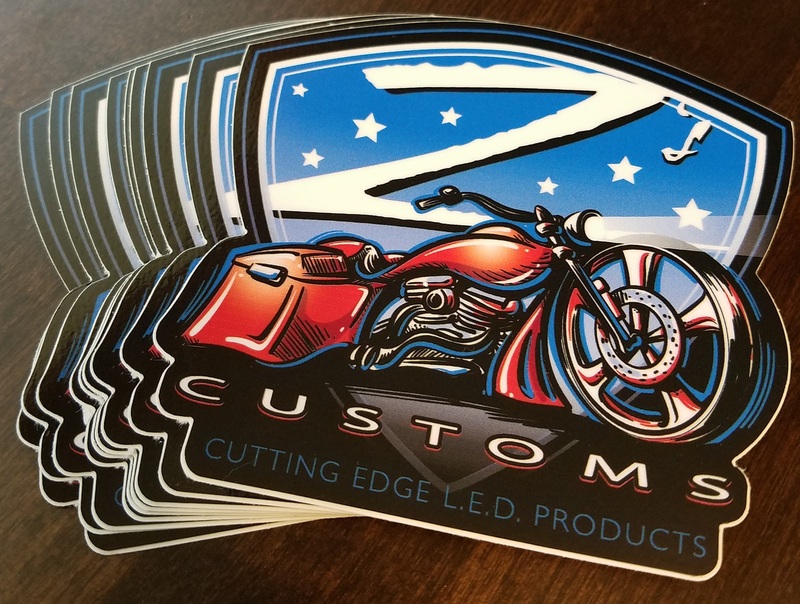 Dual Sticker ” 3.00 ea.